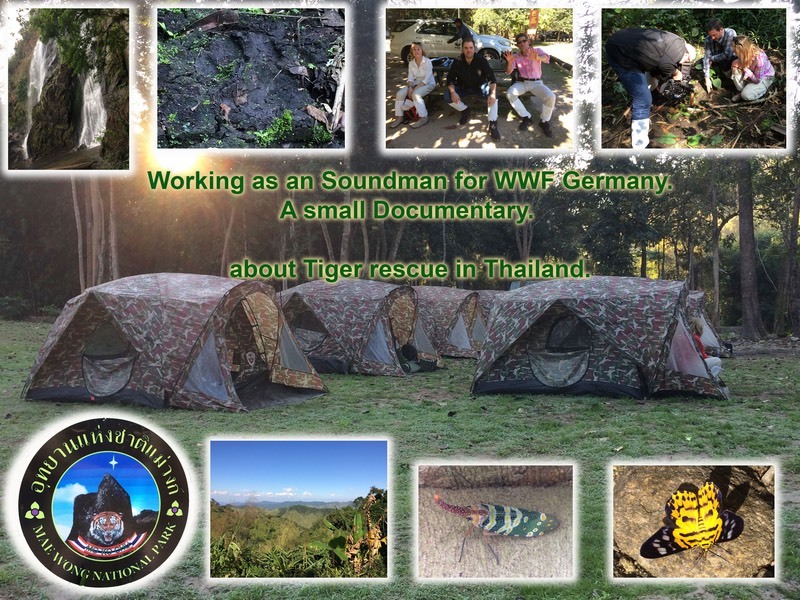 Working as an Soundman and Camera assistant for a small documentary for WWF Germany. Shooting at Mae Wong National Park. A story about Tiger rescue in Thailand.